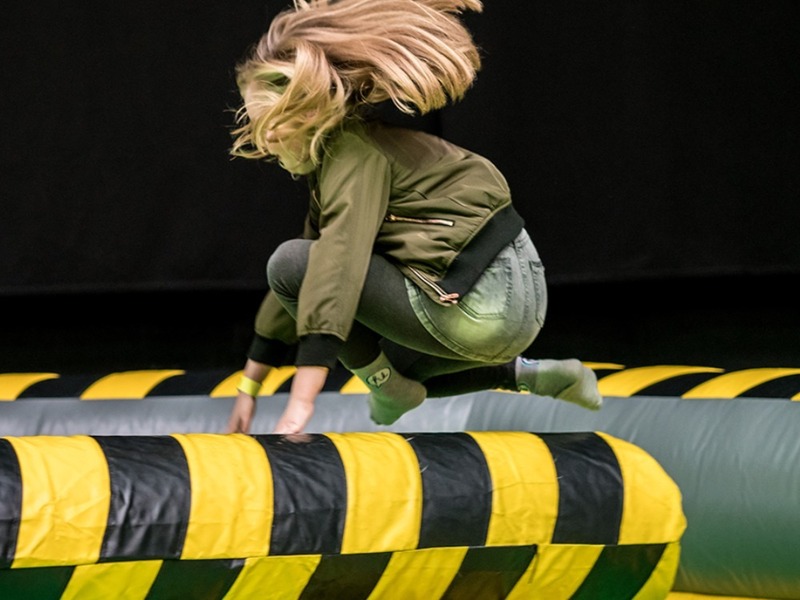 MUDDY Highlights – What’s On this Week in Norfolk! Described as a ‘Ballroom and Latin dance explosion,’ Backlash Ballroom is a Muddy must for all Strictly fans as six professional couples dance the night away. But don’t just take it from us: the show has a rave review from Godfather Of Ballroom, Len Goodman. We give it a ten! Award winning hip-hop theatre – ‘201’s’ return to the Norwich Playhouse stage with SKIN: a boy’s intimate journey of gender transition to discover a body that feels like home. 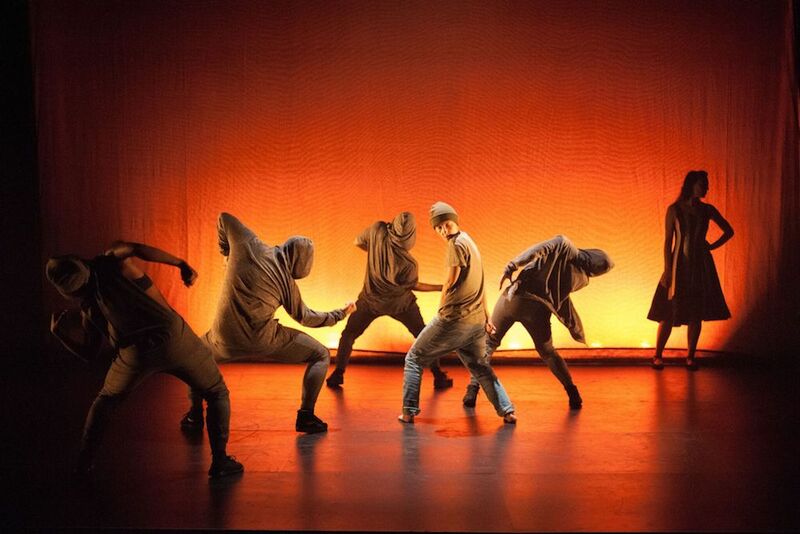 Fusing urban and contemporary styles with an original score, choreographer Andrea Walker directs a cast of 7 dancers in a fast paced, emotionally driven story of family, identity and belonging. COOL ALERT! 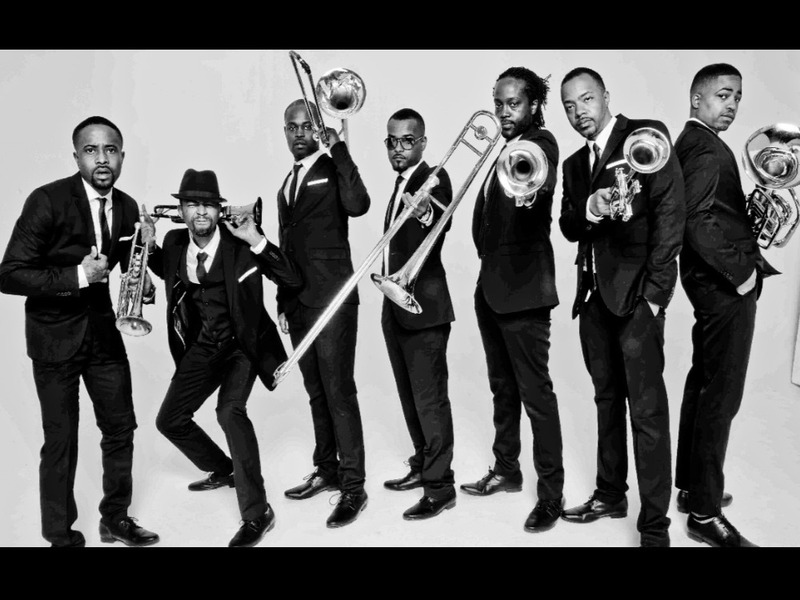 Fresh from performing with acts such as Gorillaz, Wu Tang Clan and De La Soul, the eight-piece Hypnotic Brass Ensemble bring their own unique style to Norwich Arts Centre. Expect anything from hip-hop and jazz to funk and calypso, but above all, expect the unexpected! A family-friendly celebration of the countryside at Norwich Cathedral. 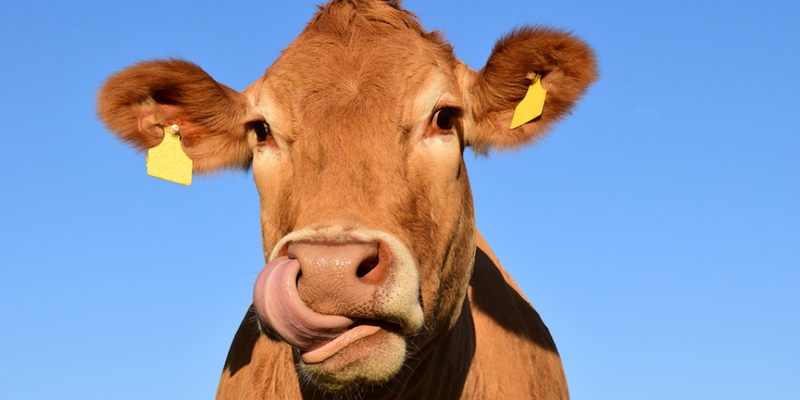 The kids will love it – machinery displays, animals and live entertainment. Plus the cloisters will be transformed into a farmers’ market, so you can pick up some lovely Saturday night treats. Perfect if you’re in need of a a breath of countryside air without leaving the city. It’s been hare-trail-tastic this summer but sadly the GoGo Hares are GoGoing home to their auction winning burrows. 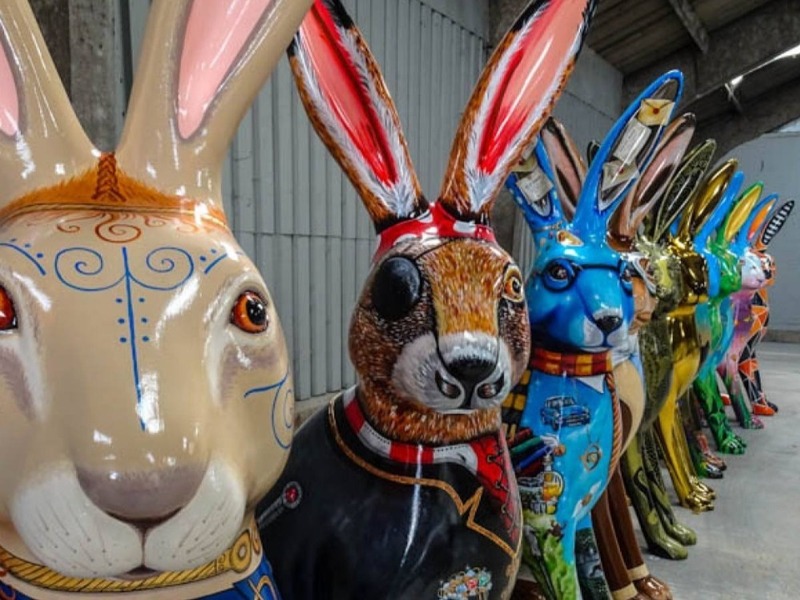 This is your final chance to see all them in one place plus meet the artists, see two new hares that weren’t on the trail and be in with a chance of winning your very own Hare – crikey where would you put it?